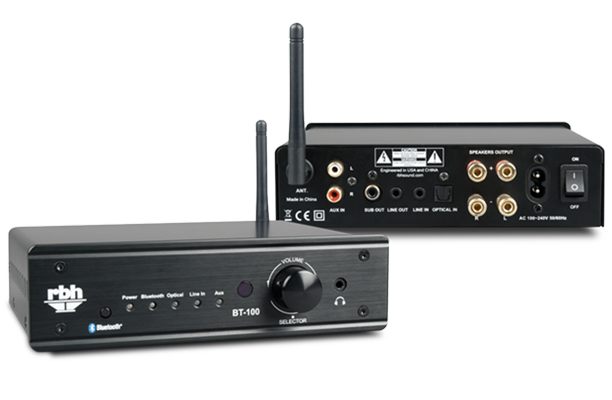 Give your home sound system the power it deserves, with an amplifier from RBH Sound. 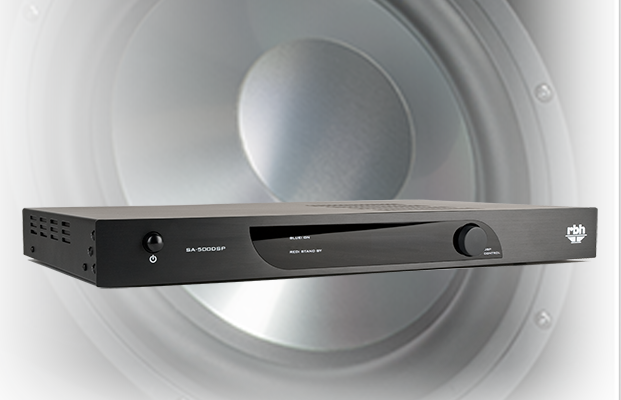 If you want sound system to be loud, amplifiers are definitely part of the picture. An amplifier will breathe life into your sound system whether you run your sound system wide open or softly enough for conversation. Adding an amplifier gives you a clean power source that can drive your speakers without straining them. Subwoofers require significantly more power and a subwoofer amplifier becomes a necessity. A subwoofer has impedance (measured in ohms) which represents the "load" an amplifier will sense on its output. A subwoofer amplifier will put out different amounts of power (watts RMS) based on the impedance load it "sees."